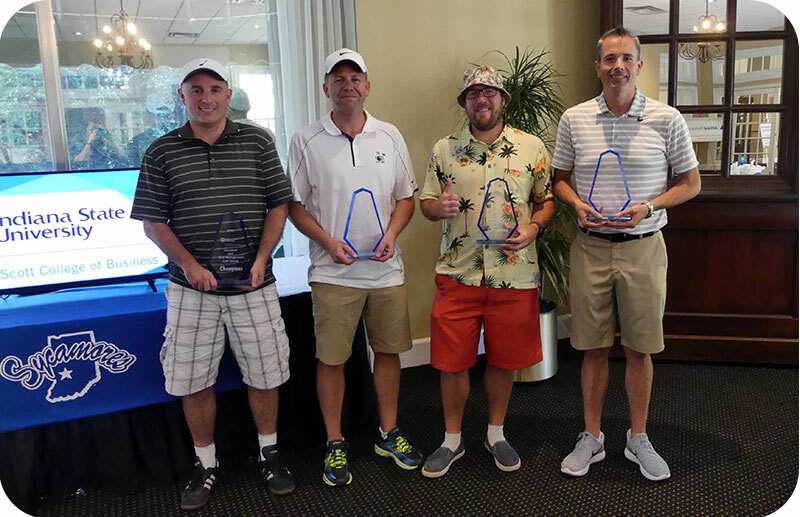 The outing is the largest fundraiser for the Scott College of Business and for Gamma Iota Sigma, the international risk management, insurance and actuarial science collegiate fraternity. 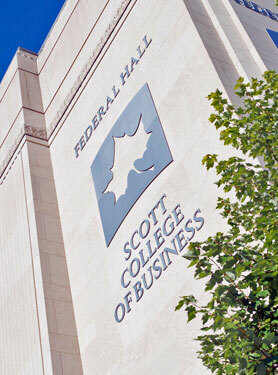 Proceeds from the event support a variety of student professional development opportunities, such as corporate visits, national conferences, study trips and other related activities. For details please email Christopher Graman, the golf industry relations manager, or call him at 812-890-9766. You may also contact Rebecca Wray at 812-237-8924. 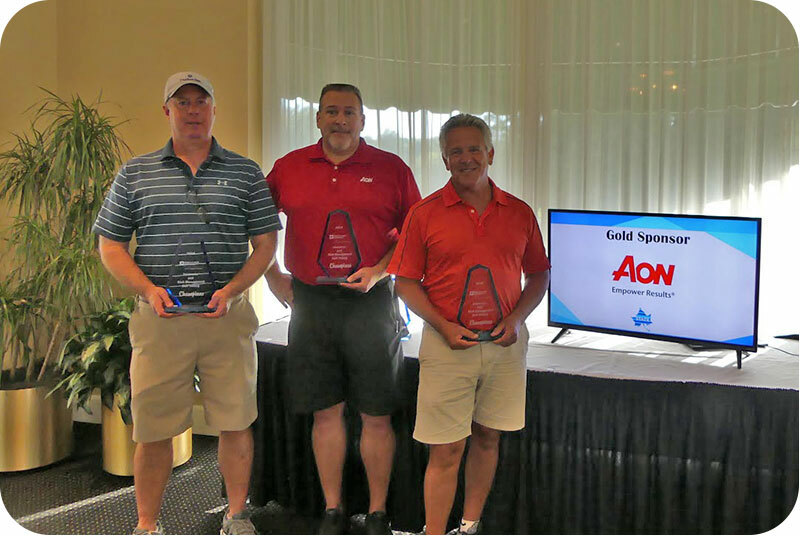 Congratulations to Aon, the winners of this year’s Insurance and Risk Management Program Golf Outing! Thank you to all of our sponsors and participants for a great day of golf and networking! We appreciate your support and look forward to seeing you next year!